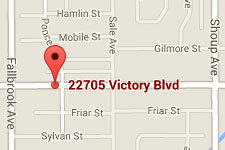 We serve the greater Los Angeles area with location in West Hollywood and Woodland Hills. For pricing information, please visit our pricing page. You may also find answers to commonly asked questions about reducing cellulite, cellulite treatments and endermologie in general on our FAQ page. For other questions to to schedule a consultation, please call Pamela at (818) 489-3532 or you may email her directly at Plaucello@aol.com. 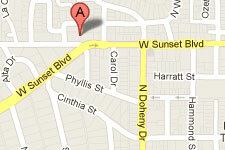 Pamela and her team work by appointment in two locations including Beverly Hills/West Hollywood and Woodland Hills. Please call (818) 489-3532 to schedule an appointment.